incredibly friendly people offer a tranquil and relaxing setting. 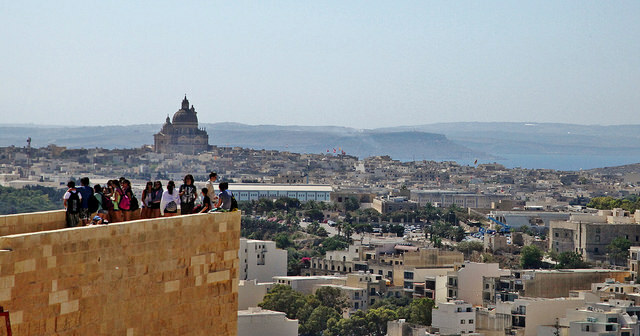 Malta’s official languages and attractions. English both inside and outside the classroom! Choose the program of your interest below, pack your bags and start your amazing experience abroad!